Stylish entrances that make a lasting impression. 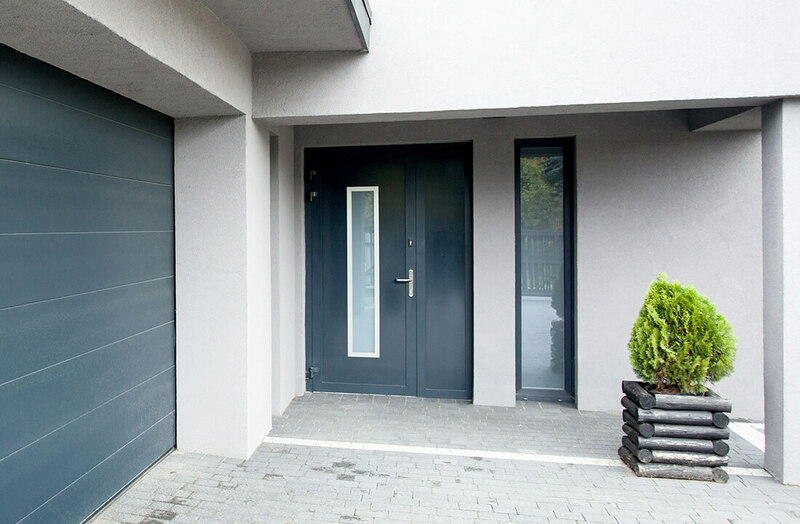 Aluminium entrance doors strike the right balance between eye-catching and energy efficient, engineered in high-strength and durable aluminium that never demands much maintenance. 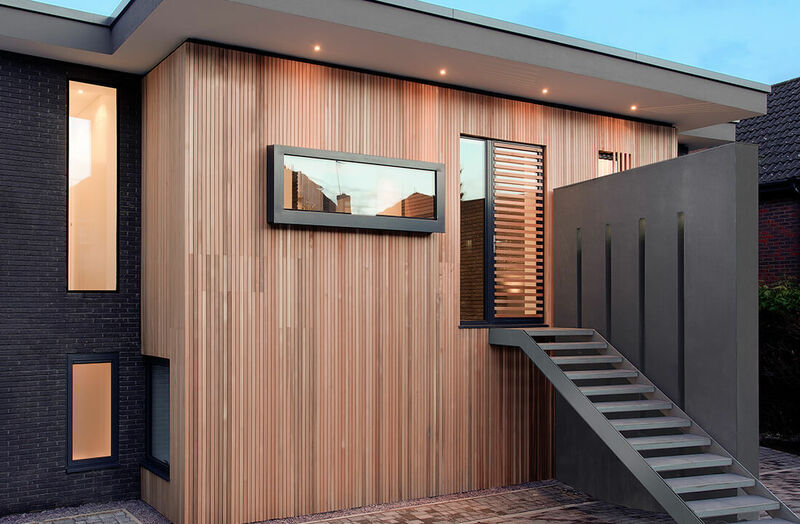 Not only will they improve your property’s appearance on the outside in a range of potential finishes, they also benefit inside spaces too with highly comforting insulation. 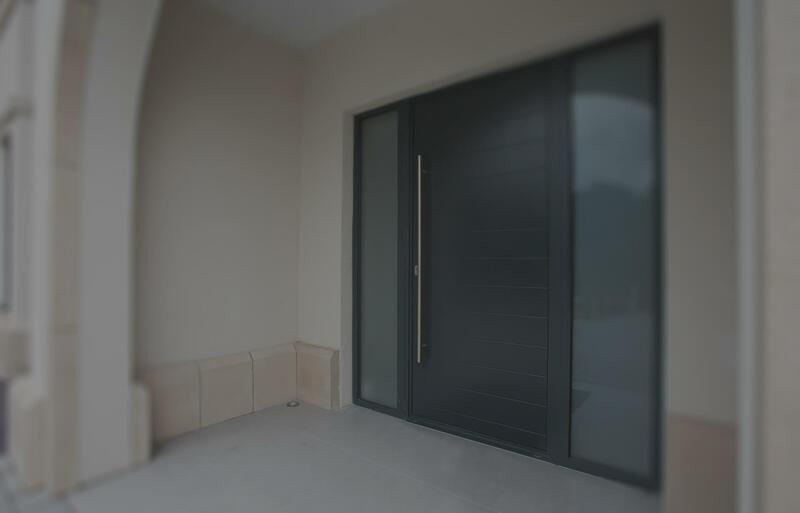 Aluminium entrance doors from Double Glazing Essex Ltd can be fitted in airtight fashion to secure A-rated levels of energy efficiency. Regardless of the chosen panel and glass combination, multi-chambered frames work well to trap any heat that would otherwise escape, requiring homeowners to rely less on warming their home artificially to reduce energy bills. On top of this, the whole unit is virtually maintenance-free. 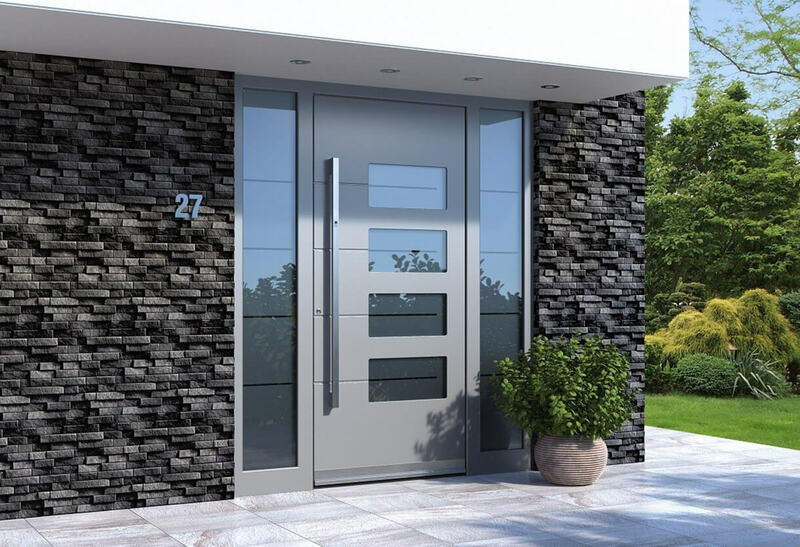 The enhanced security performance of our aluminium entrance doors is always guaranteed – look no further than the system’s PAS 24 certification. This indicates the panel’s ability to withstand and defend itself in the potential event of forced entry, all made possible thanks to the inherent strength of aluminium as a material alongside an integrated dual secure locking mechanism. 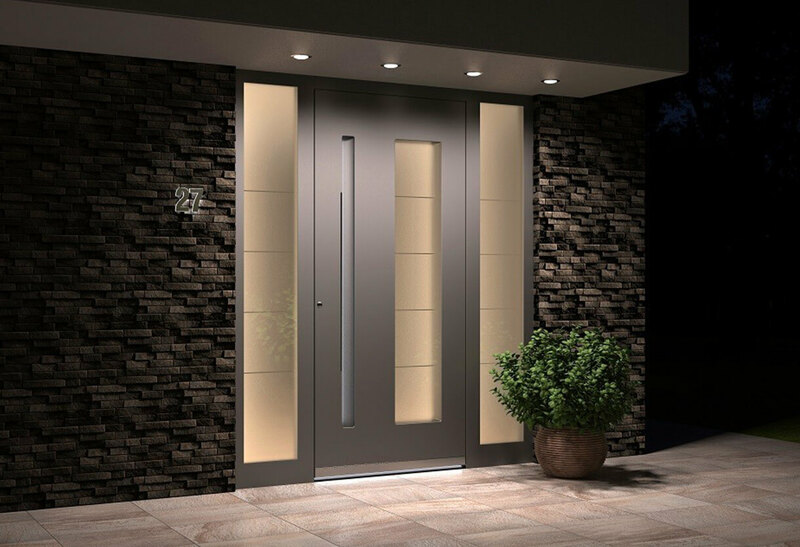 The slim sight lines found in our collection of aluminium entrance doors means that a minimalist and elegant look can be easily achieved. It’s only natural to assume that the style would best be suited to contemporary homes, but an extensive number of available finishes and panel layouts ensures that classic style properties don’t need to miss out. Where necessary, doors can make use of alternate finishes either side of the panel for a truly bespoke solution. 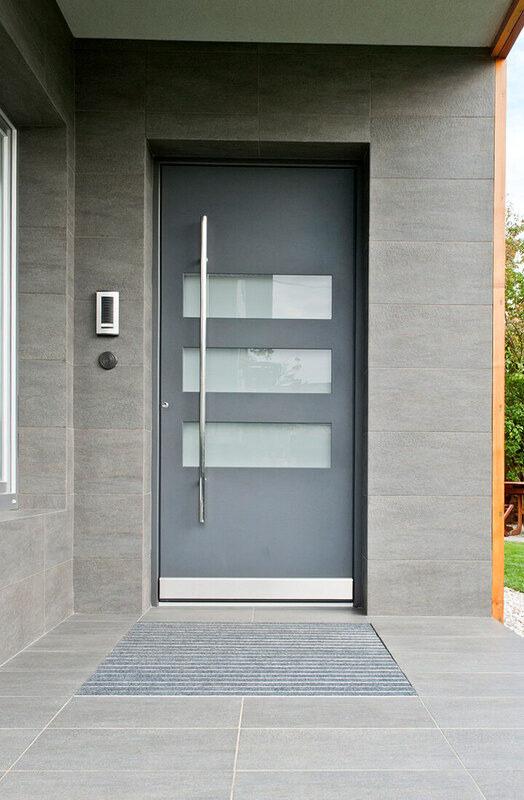 Whether you’re looking to improve your home’s outward appearance, want to feel more secure, or like the idea of reducing energy bills, aluminium entrance doors can be configured to accomplish all the above and more. Every panel remains inherently lightweight and insulating regardless of your personal preferences chosen, offering peace of mind with PAS 24 certification and A-rated efficiency. 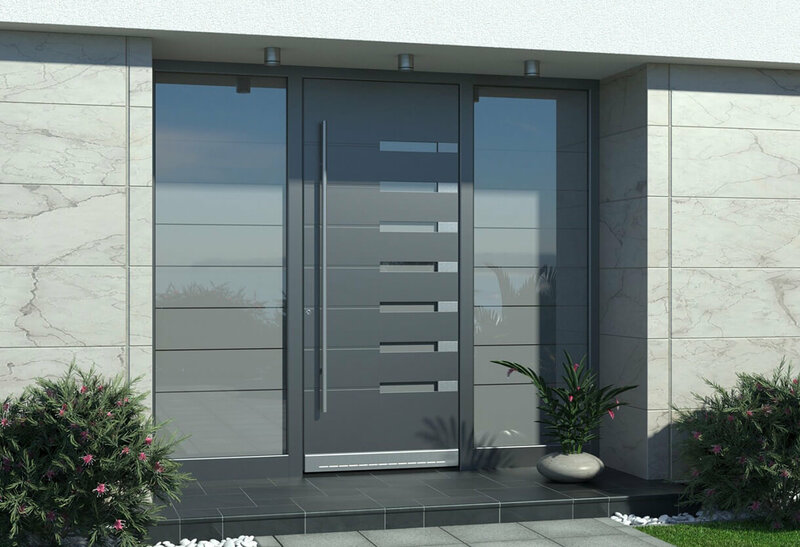 Ideal for both residential and commercial installations, our bespoke aluminium entrance doors never fail to provide elegant slimline grace seamlessly united with the enduring strength that homeowners and businesses across Essex desire with a new replacement door. Popular colours for aluminium entrance doors. *For an accurate representation please request a colour swatch.